Cement is made by super heating lime, iron, silica and alumina in a rotating kiln, and then grinding the mixture into a fine powder. The type of cement produced from this basic process is determined by the ratio of ingredients, type of heating process, and finishing process used. 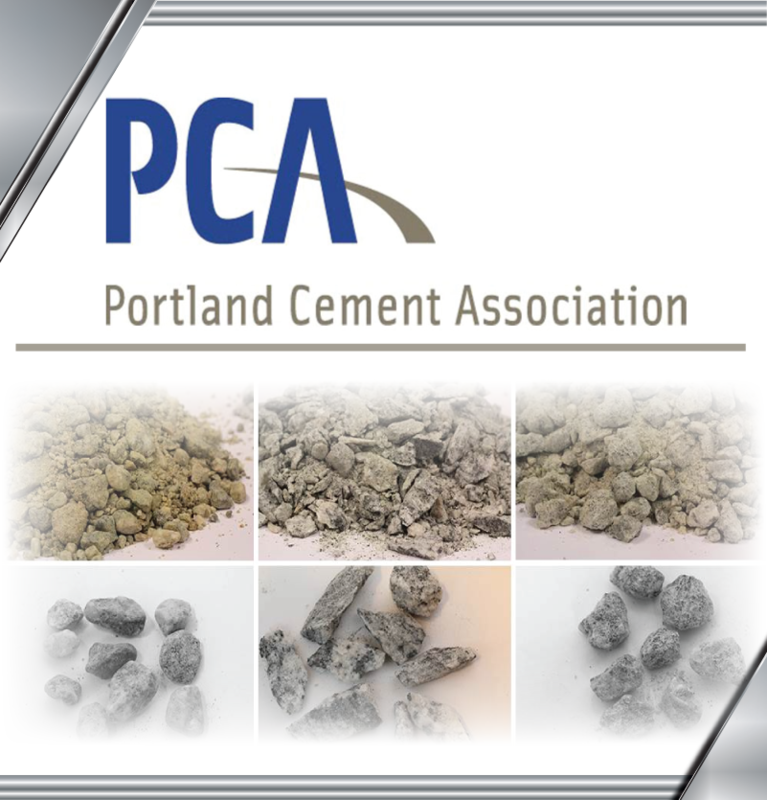 There are three different classifications of cement Portland, Blended, and Other Hydraulic Cement. For a thorough review and listing of all US cement types and characteristics refer to the Design and Control of Concrete Mixtures. This government produced book lists all of the cements manufactured in the US.